This fall, Teknologize, Wildland, Tri-Cities Research District and Fuse are teaming up to bring you the Tri-Cities Tech Summit! The Tri-Cities Tech Summit will help local tech companies connect with each other, and introduce local professionals and business owners to all of the technology the Tri-Cities has to offer. 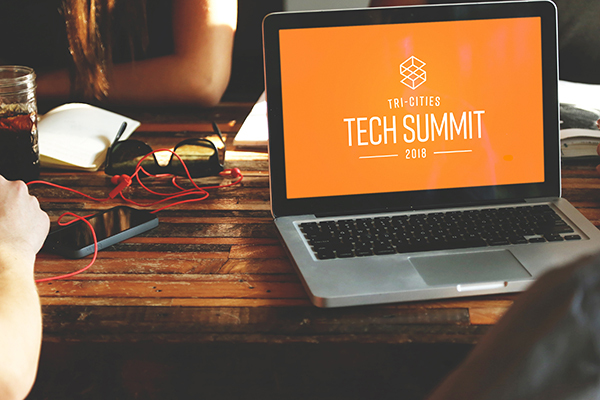 Follow The Tri-Cities Tech Summit on social media for updates, news, and more!